Effectively deep cranking. Mad Pepper Magnum is exhausted by the design concept to calculate the flight attitude and air resistance in the air, earning a distance out to dominate others. The results lead to ensure diving depth, targeted reach to ensure that water depth.Excellent depth also keep the power, you can ensure the strike zone longer. Nice sharp shad-like action rolling. Flew well, good diving and good swimming. 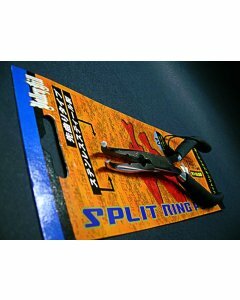 The result is brought about far superior to all fishing. Strong with a deep cranking exciting, and "tough" Mad Pepper Magnum is the ultimate answer to this game. 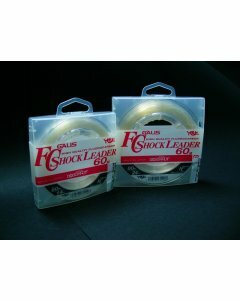 Spinning Reel Line Stopper Band. 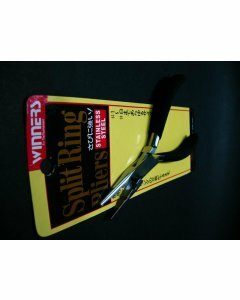 Valley Hill Split Ring Plier. 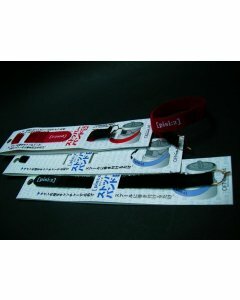 Length of 23 cm before stretch. 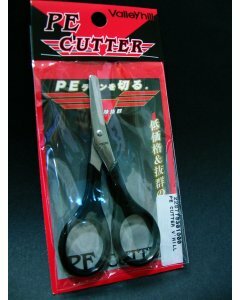 It is recommended to attach to pliers, scissors and etc. This helps to prevent things from fallen accidentally. 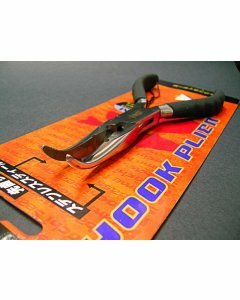 Finger friendly plastic handle. Made of Stainless Steel. Built by Megabass Carrozzeria Hand Made Balsa Plug. Hybrid Joint Top Water Plug. Made of specific titanium/graphite combo fabric. 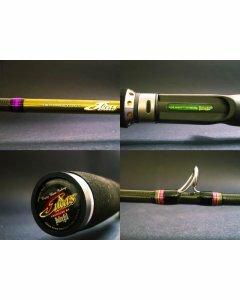 Jigging Master’s New 2011 Evolution Titanium jigging rods are the evolution version of PowerSpell rods. Evolution Titanium has more lasting elasticity because of it’s unique material. 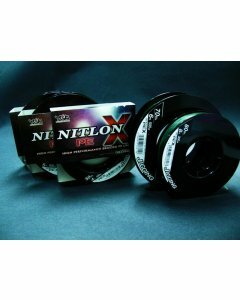 The enhanced vertical lifting power and longer rear grip make these rods becomes suitable for spinning action as well. 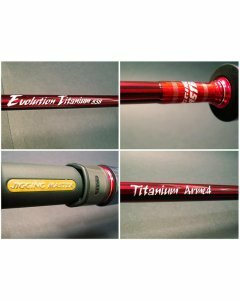 Evolution Titanium is perfectly suitable for long stroke jerking and this is the most pioneering design for jigging rods. 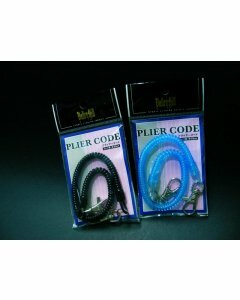 A big and deep diver lure. 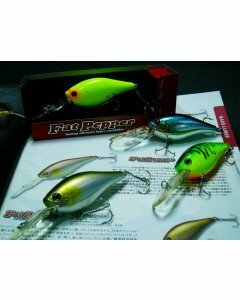 Produces rattle sound and independent action from its slight square body when retrieve. 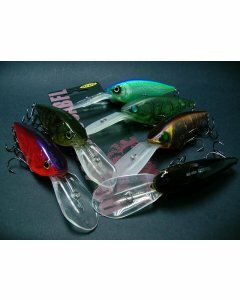 A big and deep diver lure. 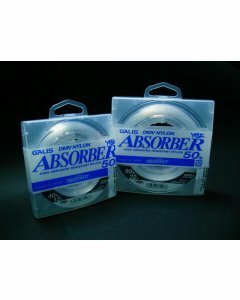 Produces rattle sound and sharp action when retrieve. 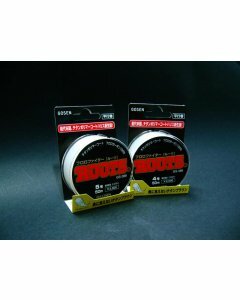 Noisy Crank Bait. 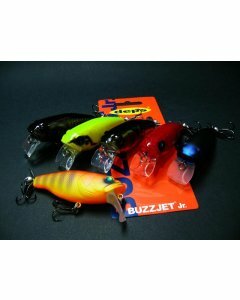 A smaller version of Buzzjet. 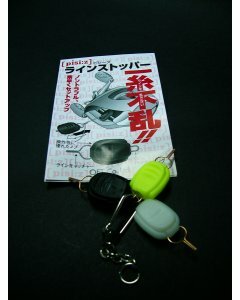 It can perform 3 kinds of actions which is surface retrieve, walk dog and dive.